2. 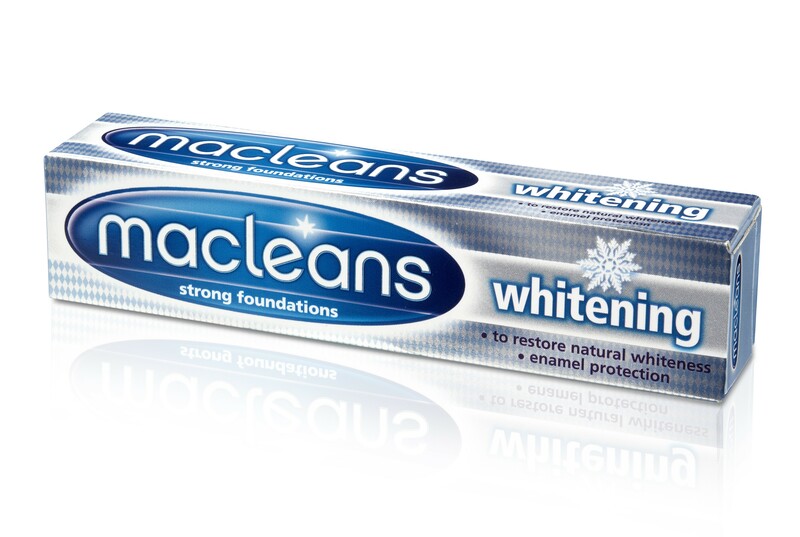 Fungal infection, chronic liver disease, excessive smoking and poor lifestyle habits. 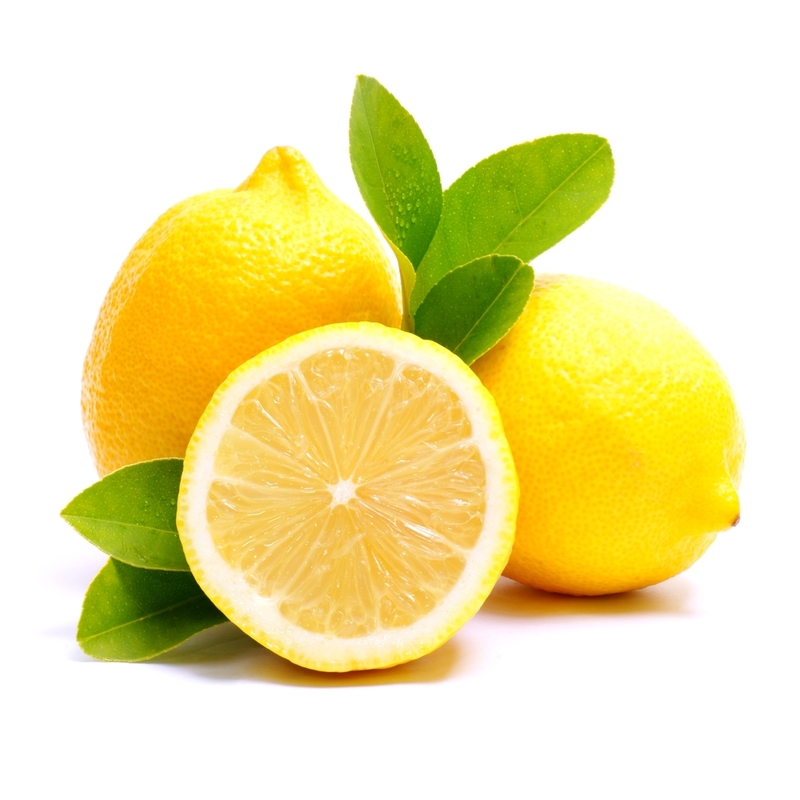 Lemon is a natural bleaching agent that helps reduce yellow stains. Hydrogen peroxide has whitening properties that work wonders for your nails. 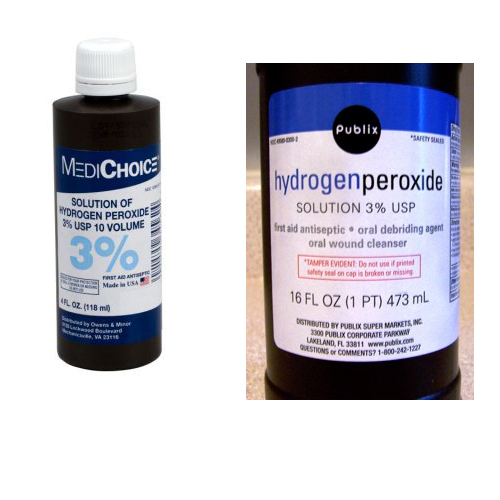 A note of caution: Be sure to use a solution that is only 3 percent hydrogen peroxide. Massage both cuticles and nails with a cuticle oil that contains vitamin E. Wait two minutes, then completely remove the oil with a non-acetone polish remover. *Hydrogen peroxide can dehydrate your nails, so apply a moisturizing lotion after using this remedy. 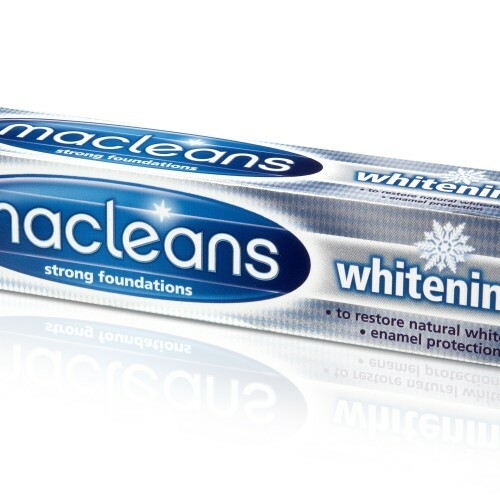 Toothpaste can be used to cure yellow nails.